EUCOM Commander Curtis Scaparrotti says he intends to maintain Turkey as important NATO ally. 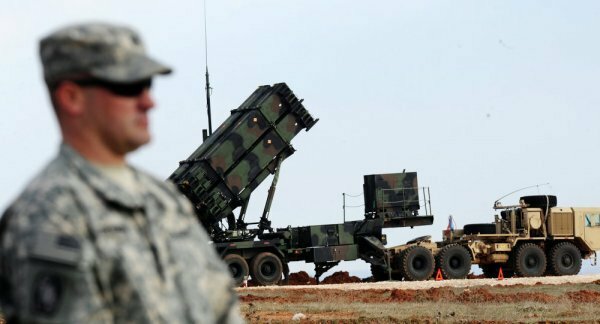 While Turkey is an important NATO ally, Washington should not supply Ankara with F-35 fighter jets if it accepts Russia’s S-400 missile defense system, the top US commander in Europe said Wednesday. "WE WANT TURKEY AS A NATO ALLY INTO THE FUTURE"
US European Command (EUCOM) Commander Gen. Curtis M. Scaparrotti, who is also NATO's Supreme Allied Commander in Europe, made the remarks while testifying at a hearing of the House Armed Services Committee alongside Kathryn Wheelbarger, Acting Assistant Secretary of Defense for International Security Affairs. "I do believe that we shouldn’t provide F-35s if there is an S-400 in Turkey," Scaparrotti said. He noted, however, that he is talking to Turkish officials every day on this issue. "I know their leaders very well. Our intent is to maintain them as an important NATO ally into the future,” he added, referring to Turkey. 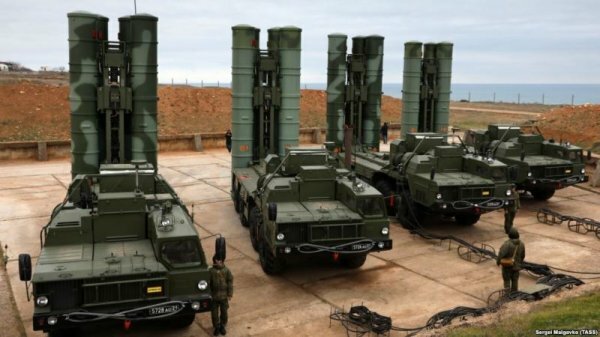 After protracted efforts to purchase air defense systems from the US with no success, Ankara decided in 2017 to buy Russia’s S-400 system. Washington has cautioned that the S-400 system might covertly obtain critical information on its F-35 fighter jets, including their detection range, which could then be relayed to Russia. Turkish Defense Minister Hulusi Akar, however, has stressed that Ankara purchasing S-400s from Russia is "not a choice, but a necessity". 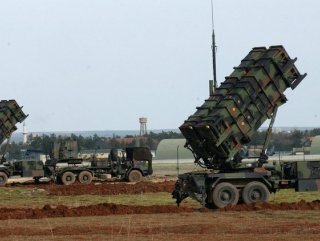 Scaparrotti also said in a statement to the committee that the NATO alliance is faced with a significant strategic test at Turkey's southern border. He noted that Turkey sees the PKK and its Syrian affiliate the YPG as the same terrorist organization, which poses a problem for the U.S. However, he said EUCOM works closely with Turkey to help secure its borders and counter the PKK and the threats the terrorist organization poses to Turkish citizens as well as the 3.5 million Syrian refugees currently living in Turkey.